Need A House Removal Company In Bury? It may be a difficult job finding a house removal company in Bury, but with Littleborough Removals you will find quality services at fair prices. You may believe that moving is a difficult process, with a lot of stress and unforeseen hiccups but this removal company will ensure it is hassle-free. There is no job too big or too small for them. They deal with removals, house clearances and even storage of furniture from wardrobes to couches, from fridges to rocking chairs and everything in between. Littleborough Removals has taken entire households, part loads and single items to the next street or to the other end of the country. 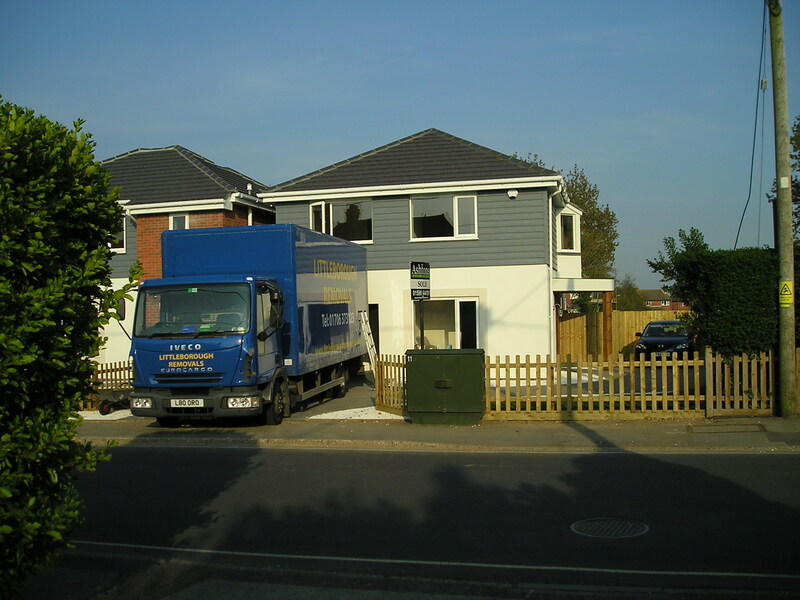 In Bury, a house removal company should be able to offer an excellent service any day of the week. Littleborough Removals offer overnight and out-of-hours service, if needed. Moving on a bank holiday needn’t be a problem with this company. They can also supply cartons, crates, tape, tissue, bubble wrap or other packing materials to assist you in securely packing up your goods. They will also dispose of any unwanted items you decide you won’t be taking with you to your new home. A house removal company in Bury such as Littleborough Removals will provide a hassle and stress free move, allowing you to concentrate on the other important things you need to do. Their friendly and reliable services are fully insured. This company is family owned and run providing you with a very high standard of customer care, customer service and product quality. Their able-bodied staff are friendly, experienced, honest, helpful and very hardworking. Give them a ring for a free, no obligation quote. If you have an upcoming move and would like to know more about a professional house removal company, contact Littleborough Removals. This entry was posted in Removal Companies and tagged Bury House Removal Company, House Removal Company In Bury. Bookmark the permalink.